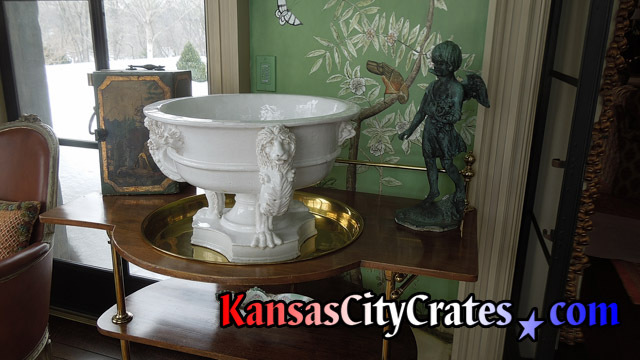 Urns, Vases, Vessels, Serving Bowls, Decorative Planters, Samovars, and the like, are prized by both antique dealers and interior decorators. 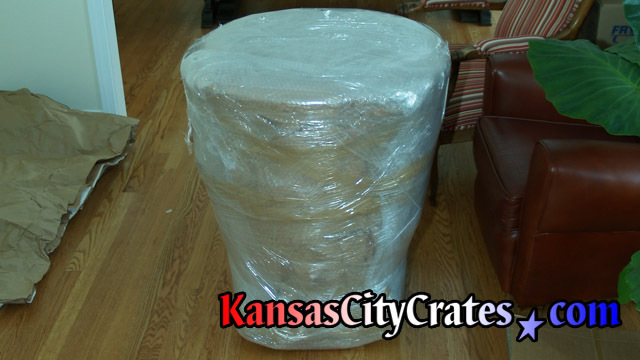 These items are typically too large for a cardboard box, and sometimes to valuable too. 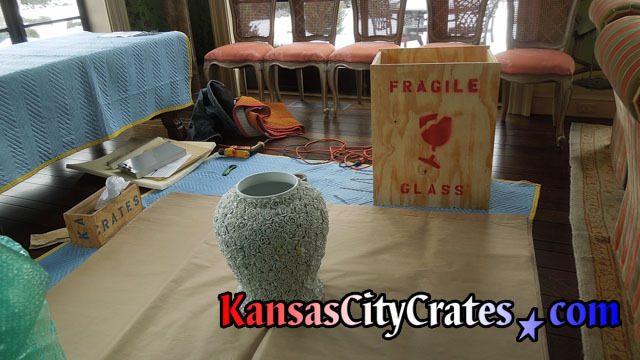 Before crating we wrap the item in paper to protect its finish, then bubble wrap, and also stretch wrap when needed. 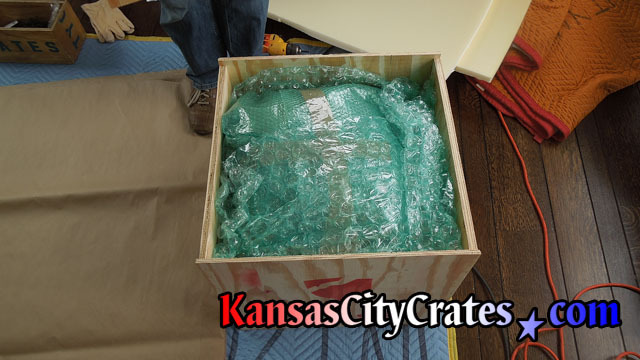 We then pack into our popular vault like export crates that are solid wall wood boxes to provide the maximum protection during transportation. 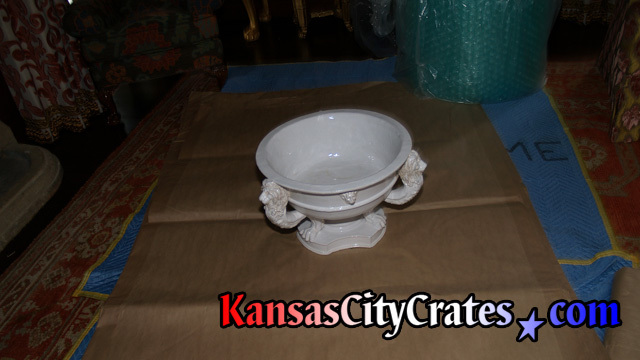 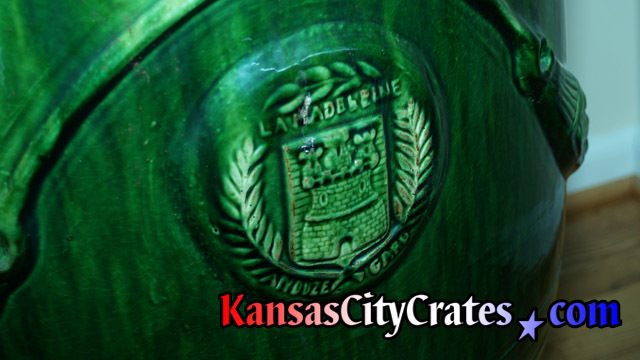 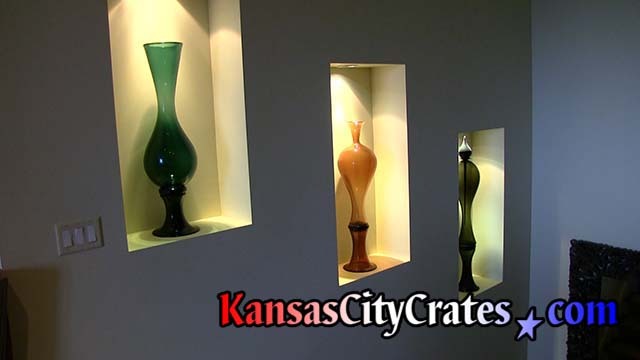 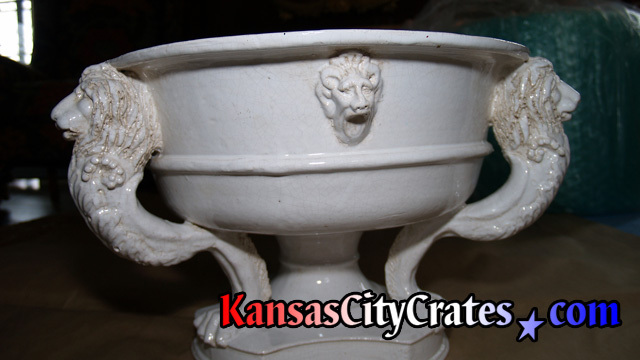 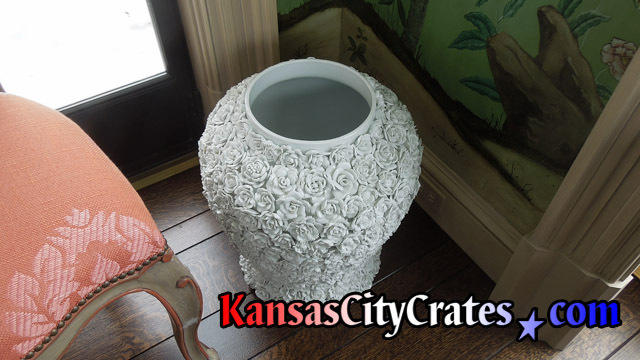 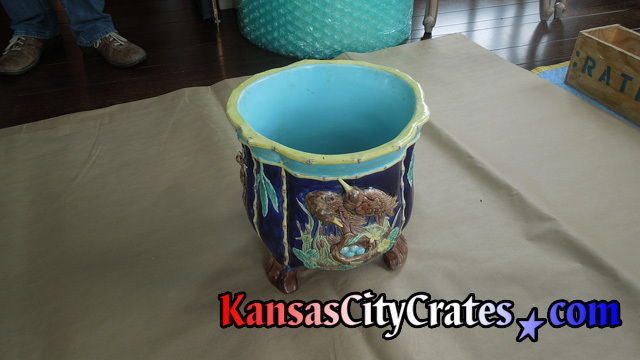 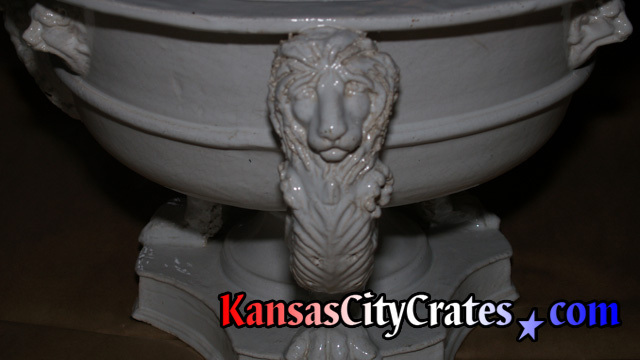 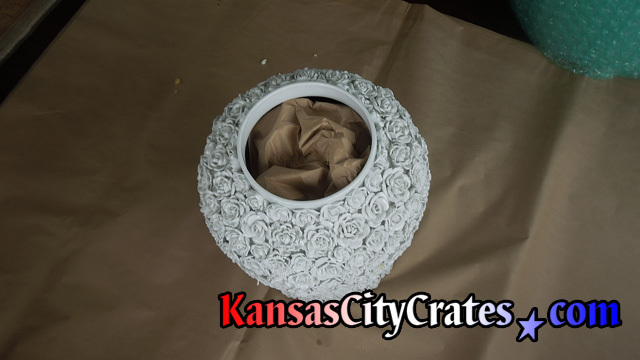 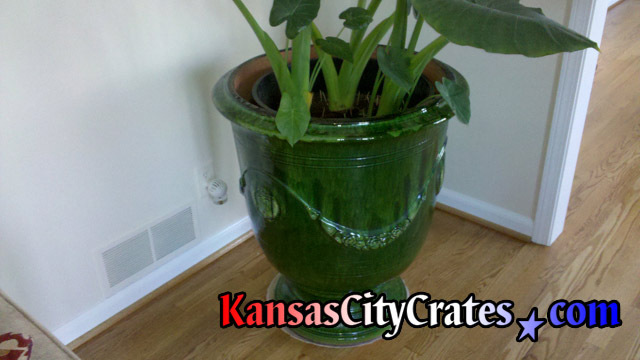 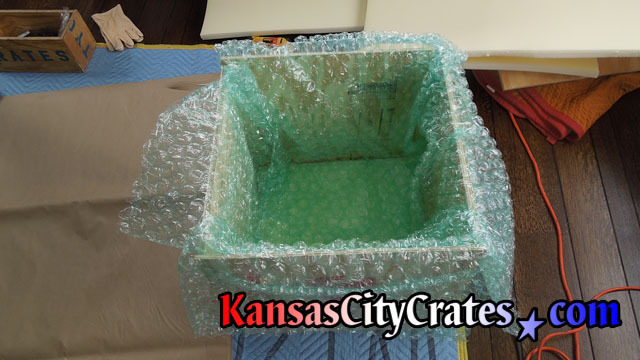 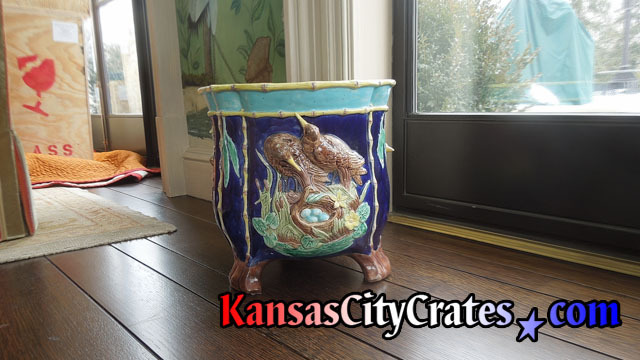 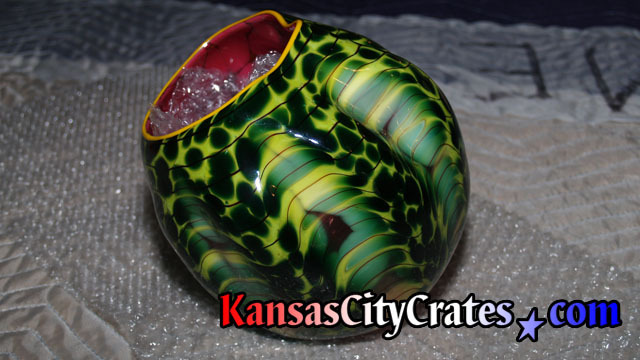 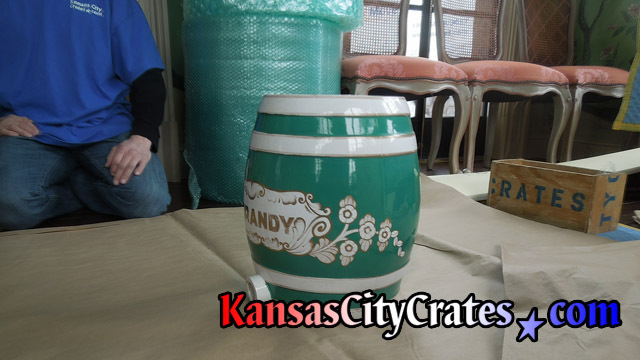 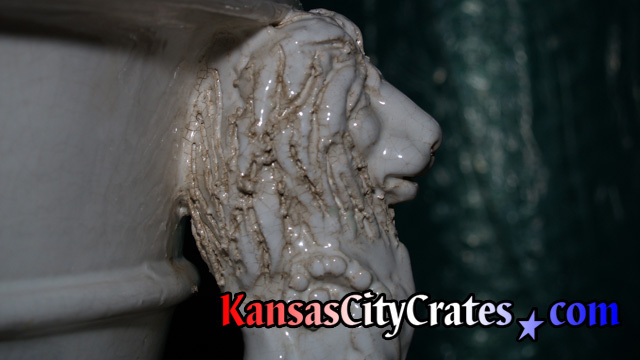 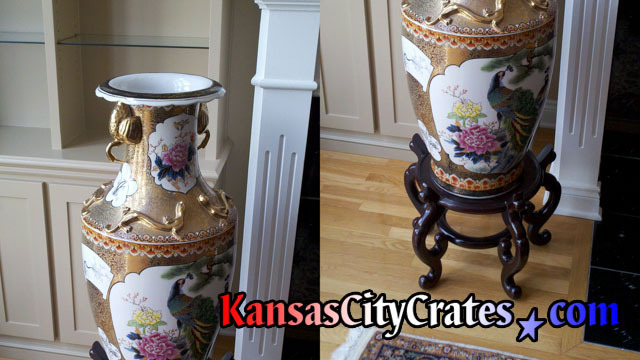 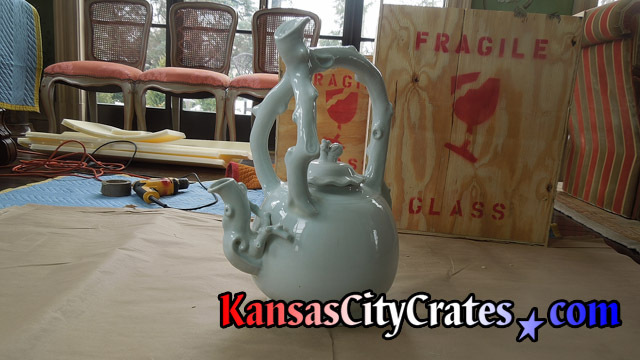 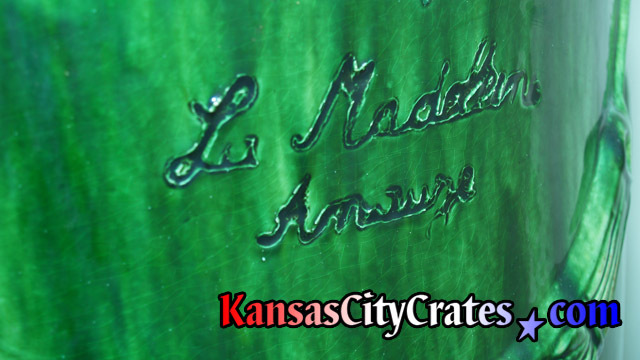 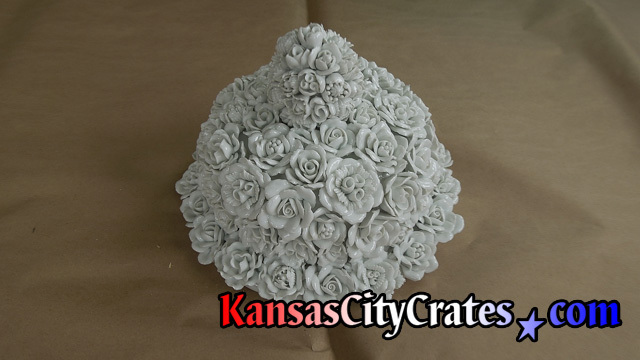 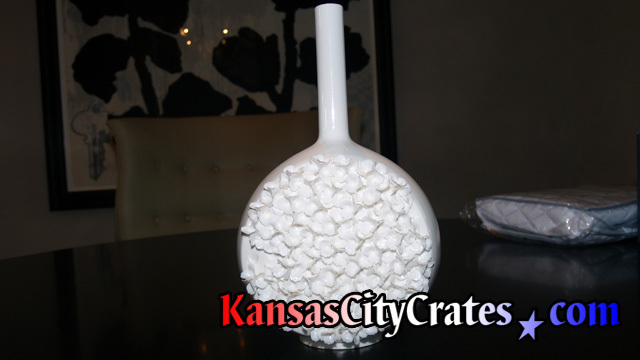 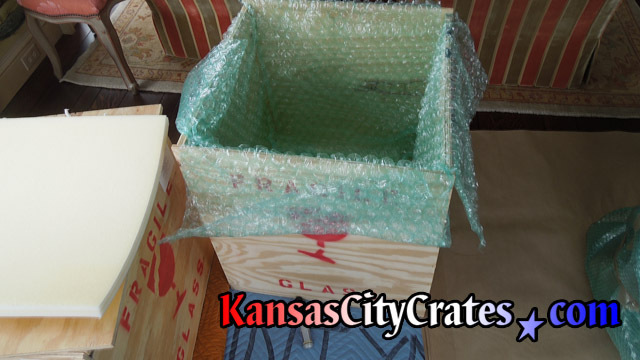 At KansasCityCrates.com we care about your valuable as if it was our own. 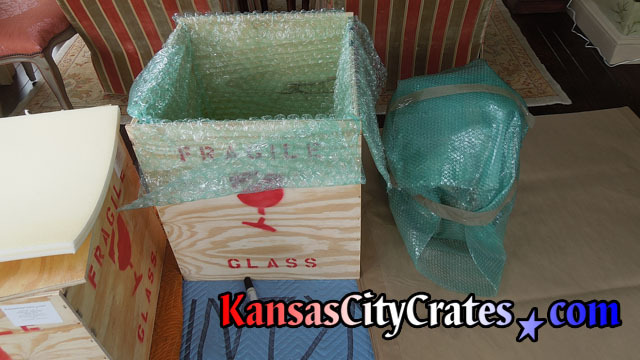 Watch our slide show to see how carefully we'll pack and crate your delicate collectible.